The Lenovo Z5 is equipped with Qualcomm Snapdragon 636 processor. The phone comes with 6 GB RAM and 64/128 GB internal memory which can be expended via miroSD. The Lenovo Z5 runs Android 8.1 Oreo. The smartphone powered by a non-removable Li-Polymer 3300 mAh battery with fast charging. 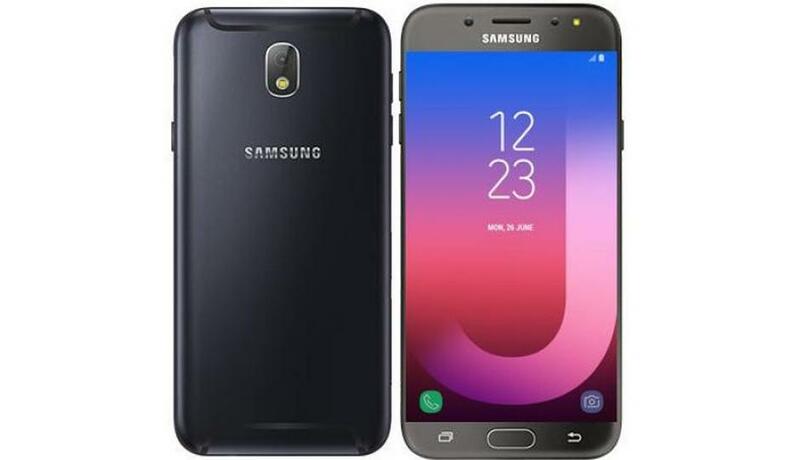 The Samsung Galaxy J8 is equipped with Qualcomm Snapdragon 450 processor. The phone comes with 4 GB RAM and 64 GB internal memory which can be expanded via microSD. The Galaxy J8 runs Android 8.0 Oreo. It packs a non-removable Li-Ion 3500 mAh battery.